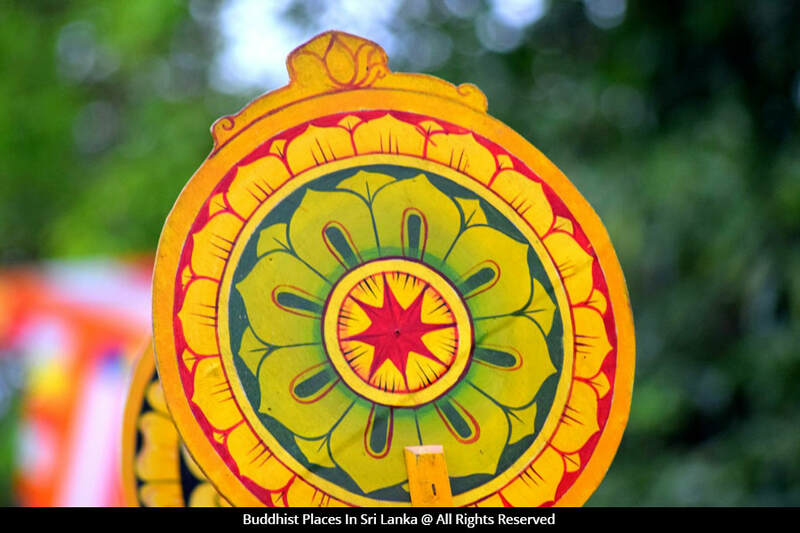 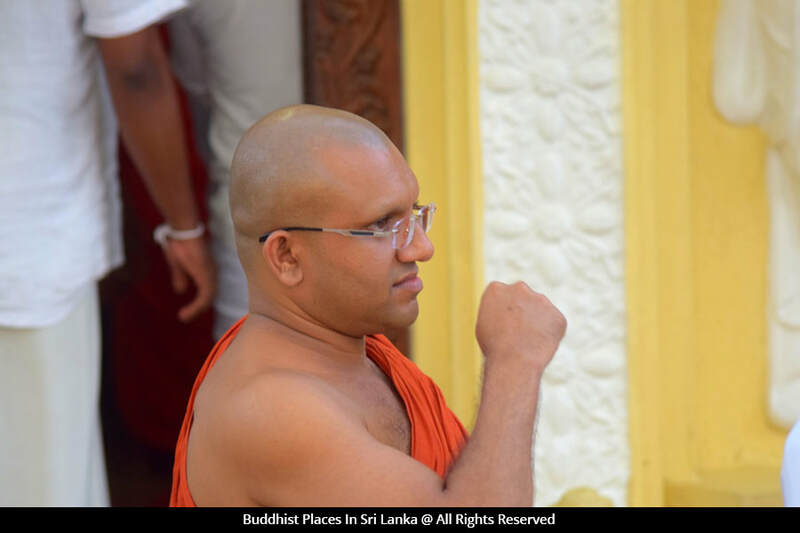 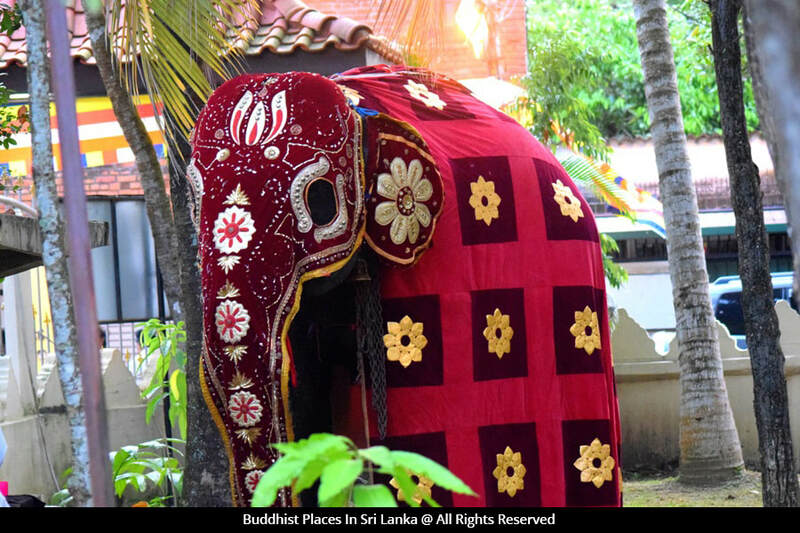 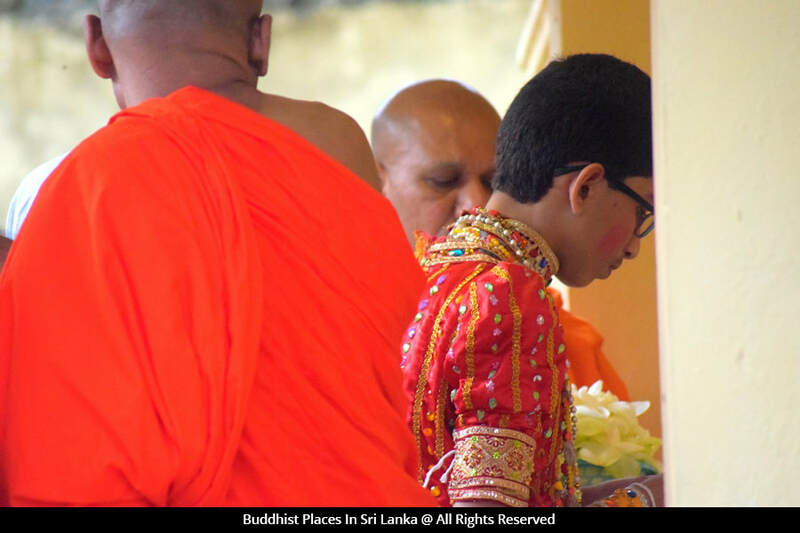 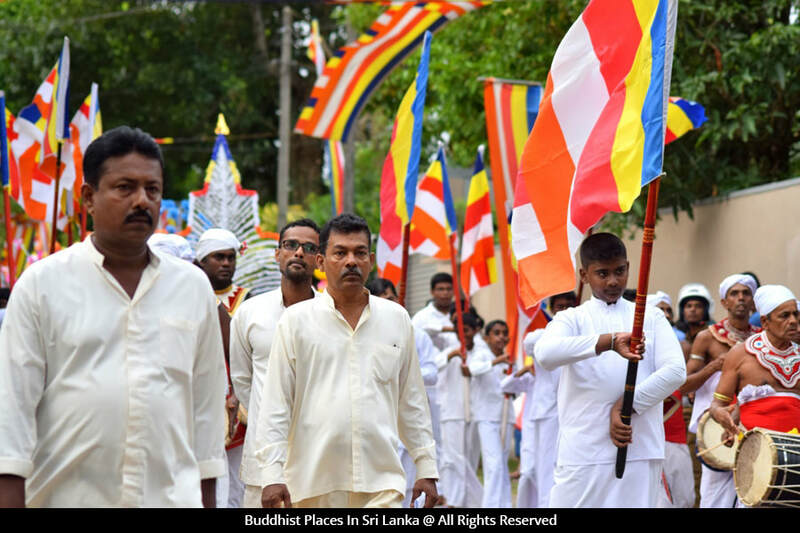 There is a very close relationship between Bellanwila Rajamaha Viharaya and Borelasgamuwa Paramadharmawardhanaramaya Temple which was founded in 1929. 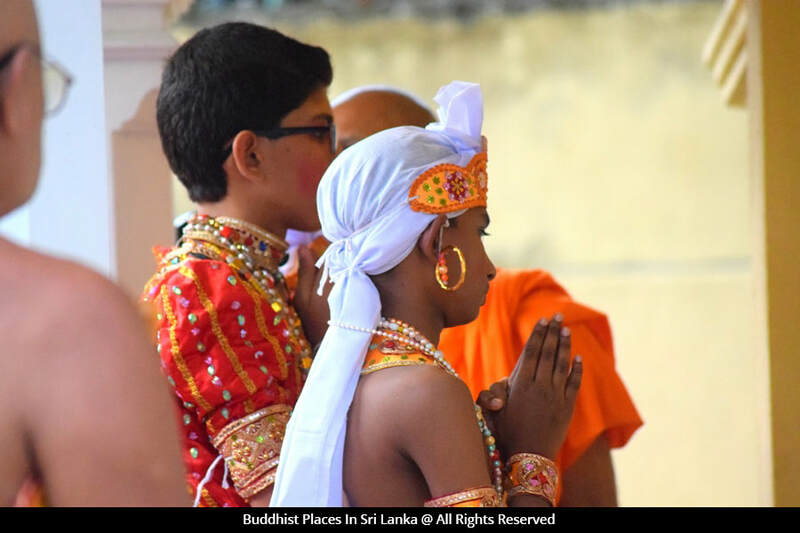 Therefore, from early days, when there was some occurrence of importance at Bellanwila Rajamaha Viharaya Temple, Paramadharmawardhanaramaya Temple gave their fullest support and vice versa. 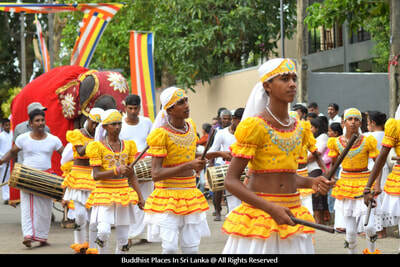 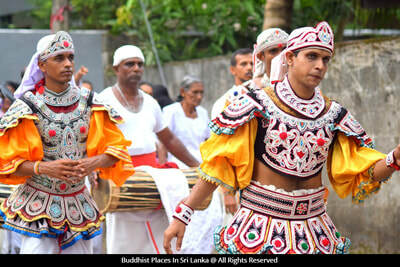 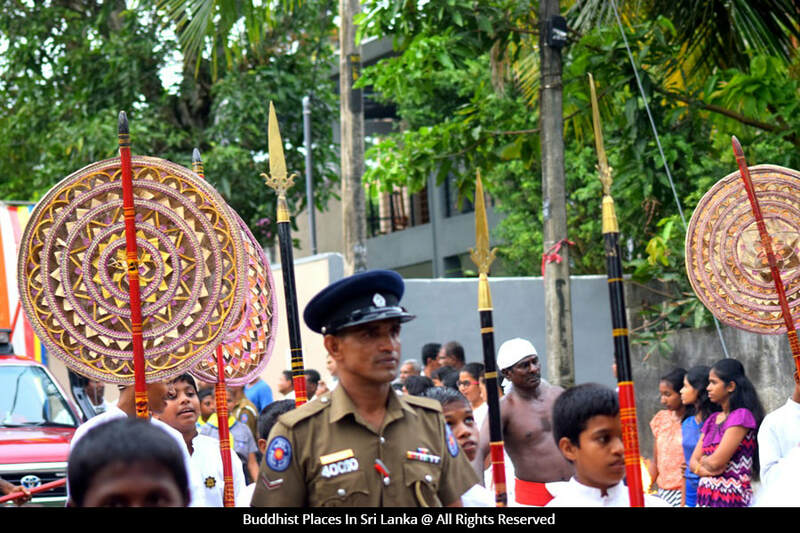 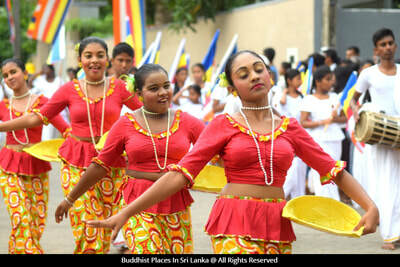 One perfect example is "Dheva Dhootha" procession of Bellanwila Rajamaha Viharaya. 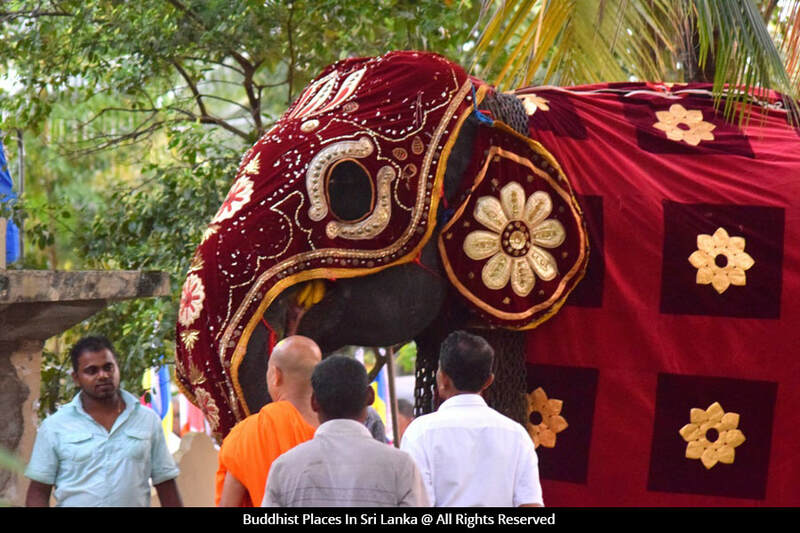 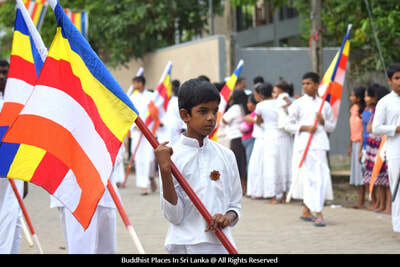 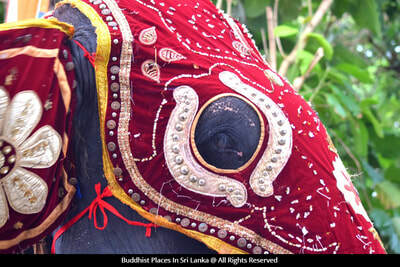 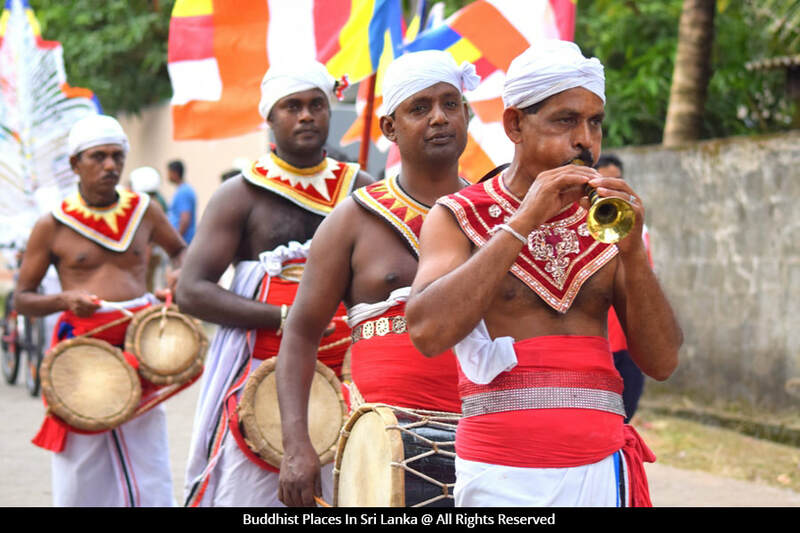 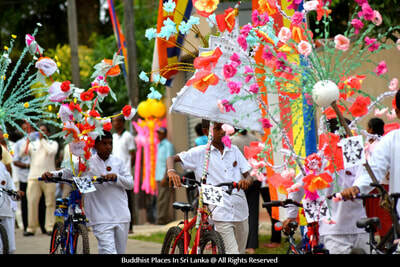 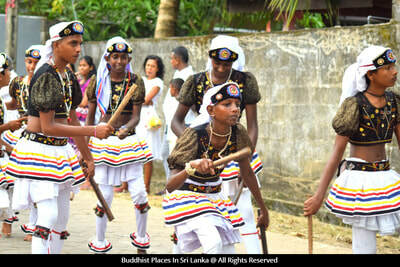 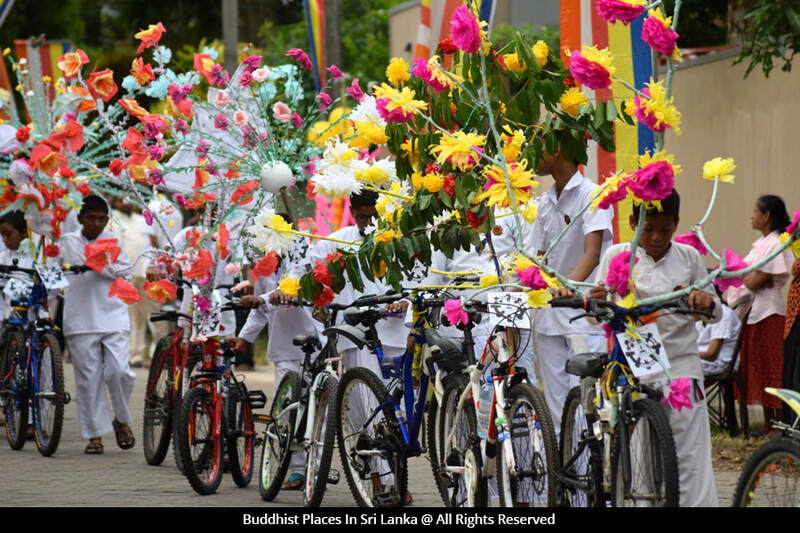 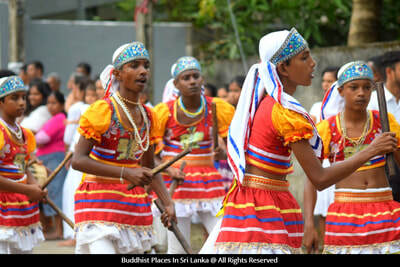 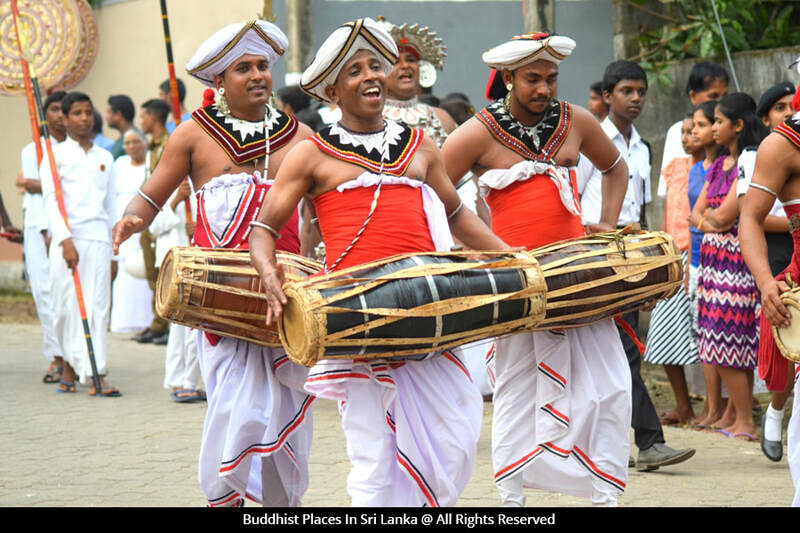 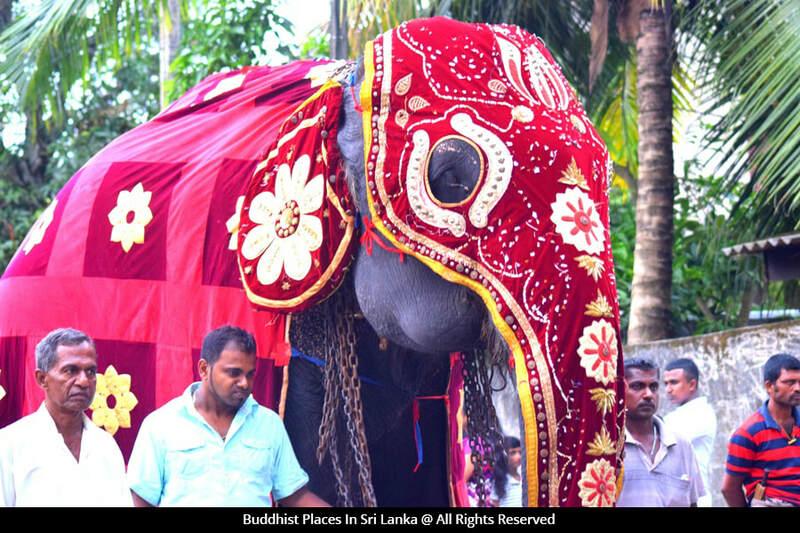 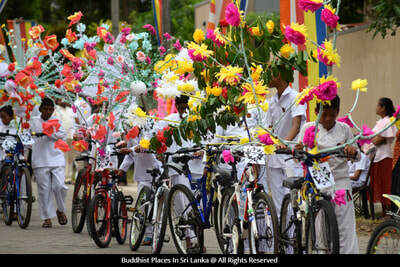 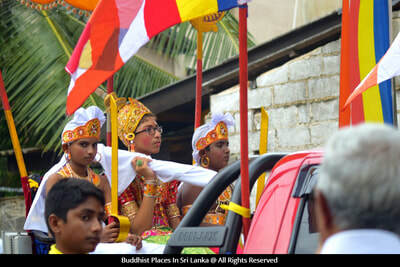 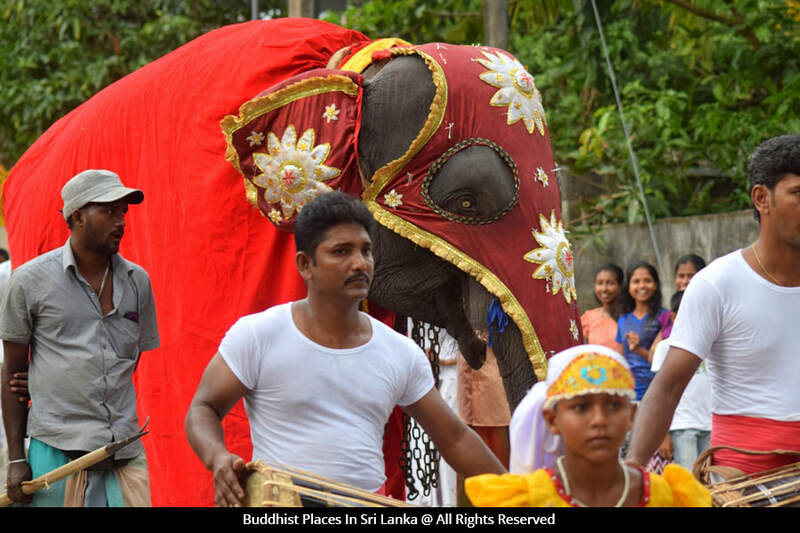 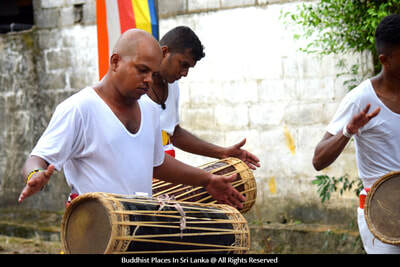 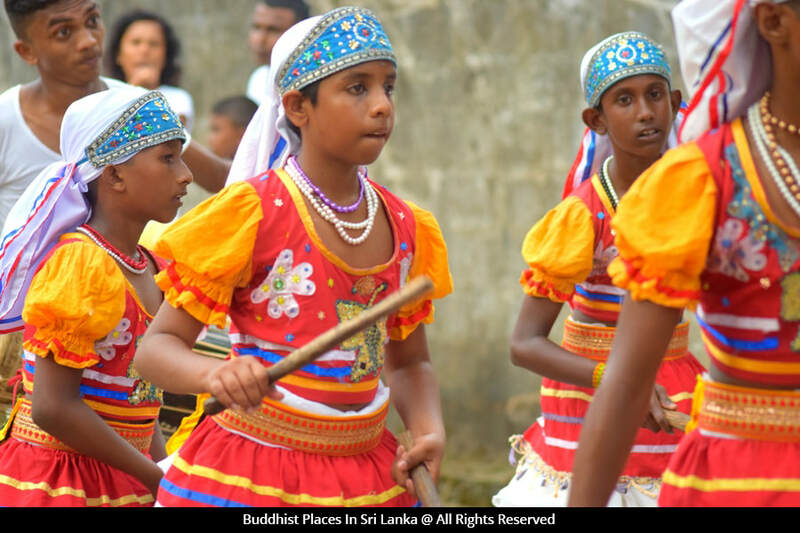 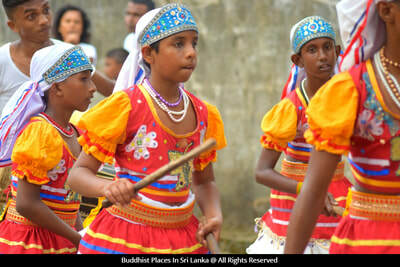 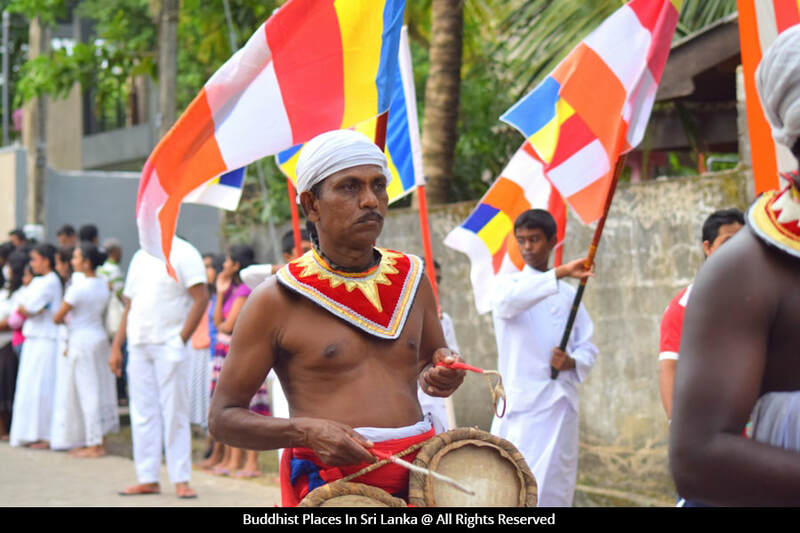 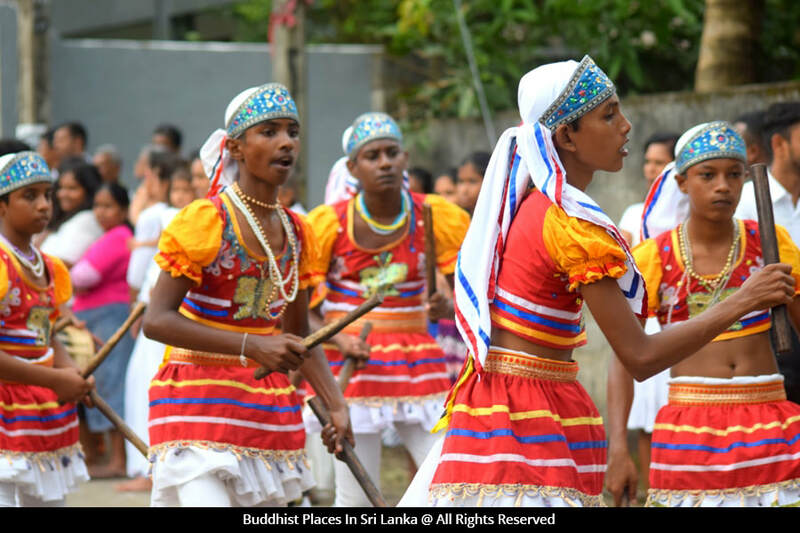 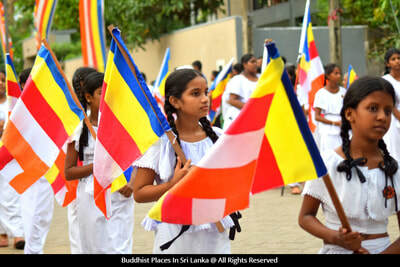 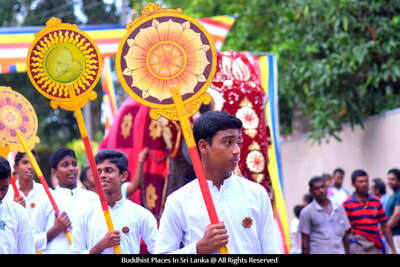 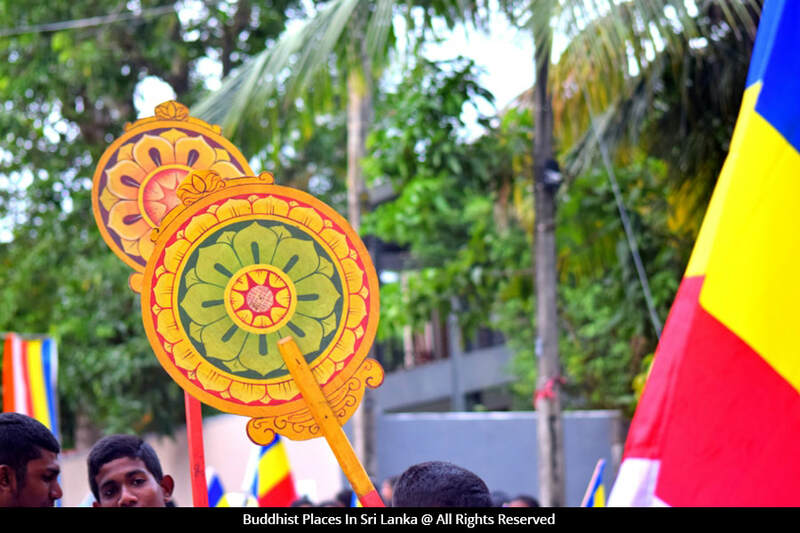 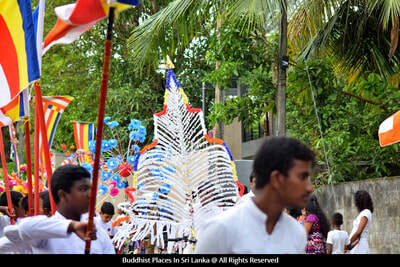 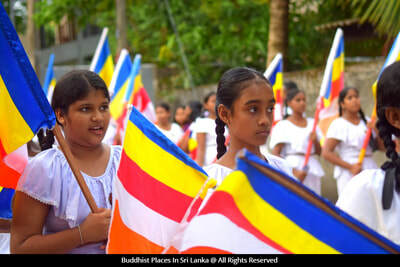 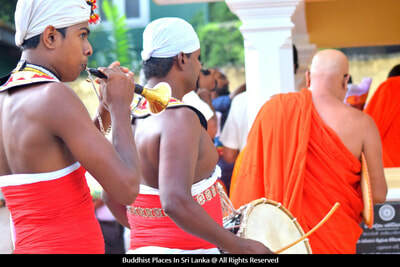 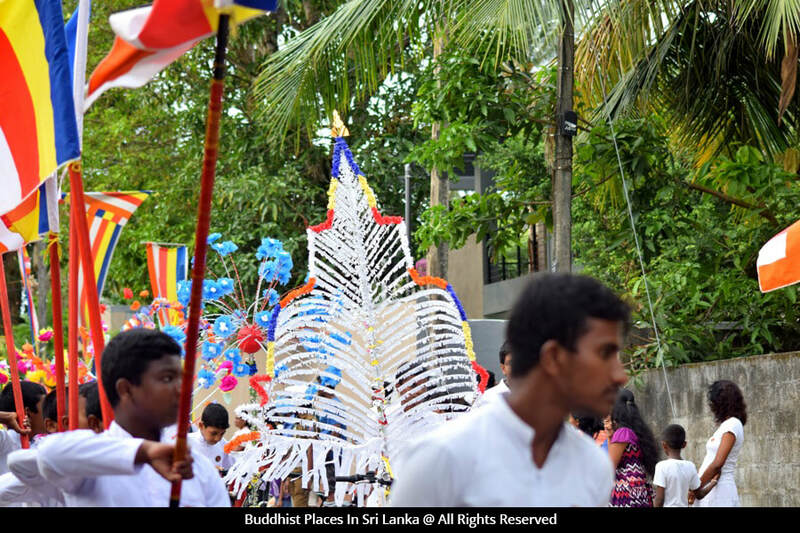 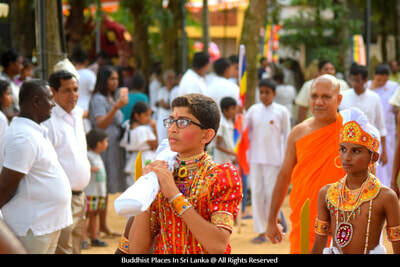 This "Dheva Dhootha" procession held alongside the Bellanwila Esala Festival, leaving Bellanwila Rajamaha Viharaya on month of August in every year. 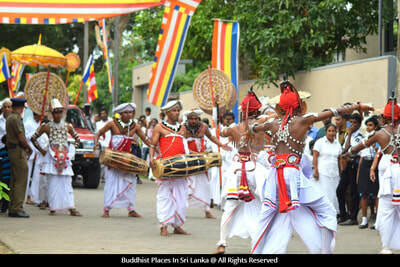 After reaching Borelasgamuwa junction the procession turn to Raththanapitiya junction. From there, the procession travel along Sri Pemananda Mawatha, taking a turn to the Temple road and reach Paramadharmawardhanaramaya Temple. For all those who travel with procession and the villagers who represent Bellanwila Temple were served with not only refreshments, but also there are arrangements for the people to take a slight rest. 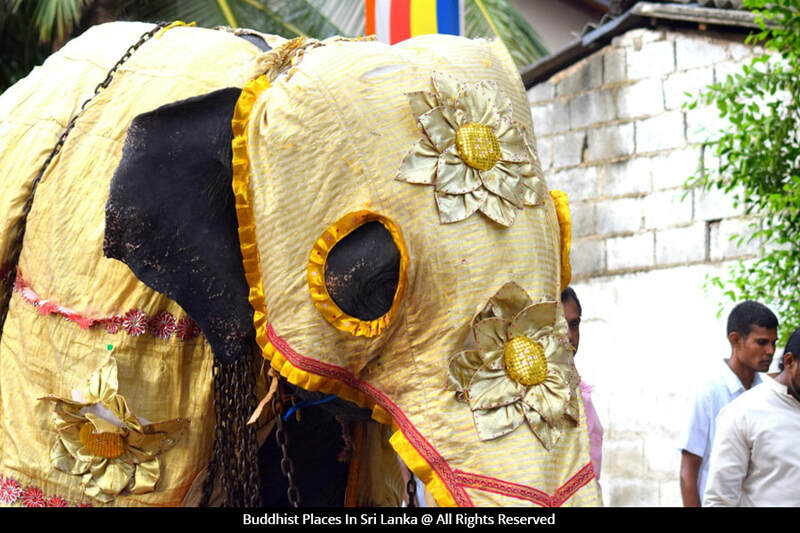 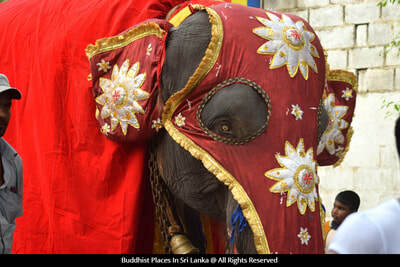 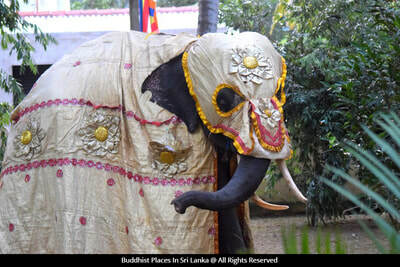 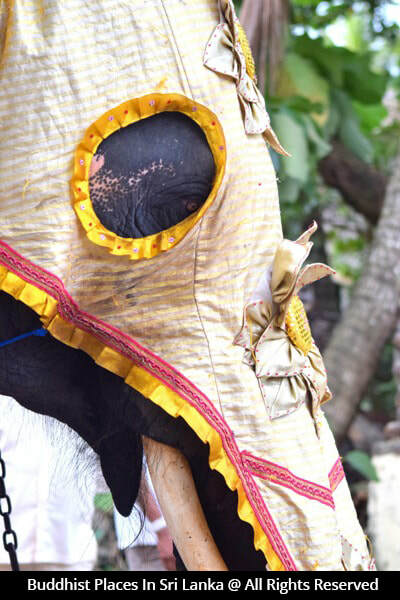 Same for the elephants who travel with the procession . The child who represent "Dheva Dhootha" and two children who represent guardian gods worship the Sthupa, Bodhi tree and Shrine room. 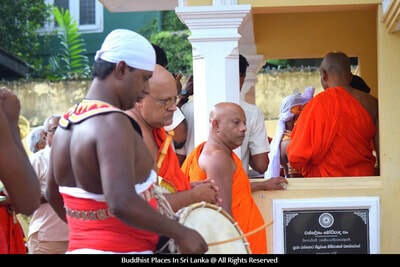 Then they go to Demigod shrine and obtain five precepts, chant Pirith and invite gods to listen to the "Dhorakada Asna". 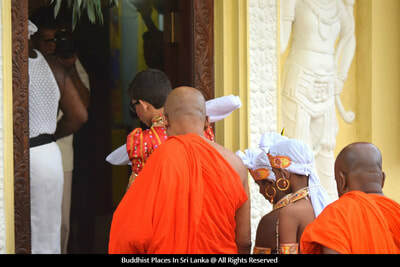 After these events the procession again prepares to leave. 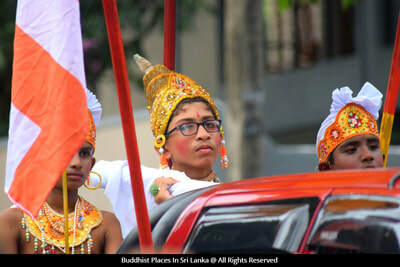 They travel through G.H.Perera Mawatha and reach 120 road. 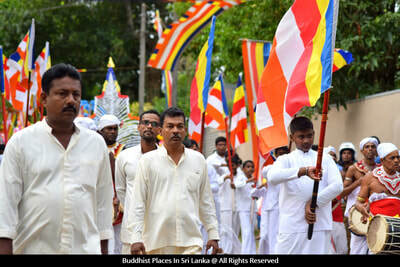 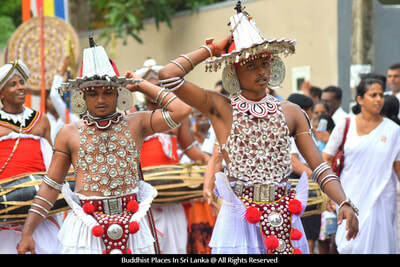 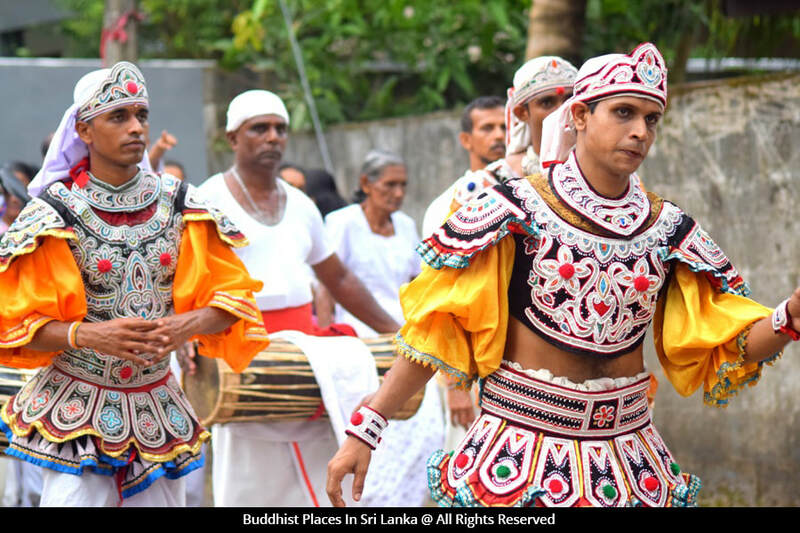 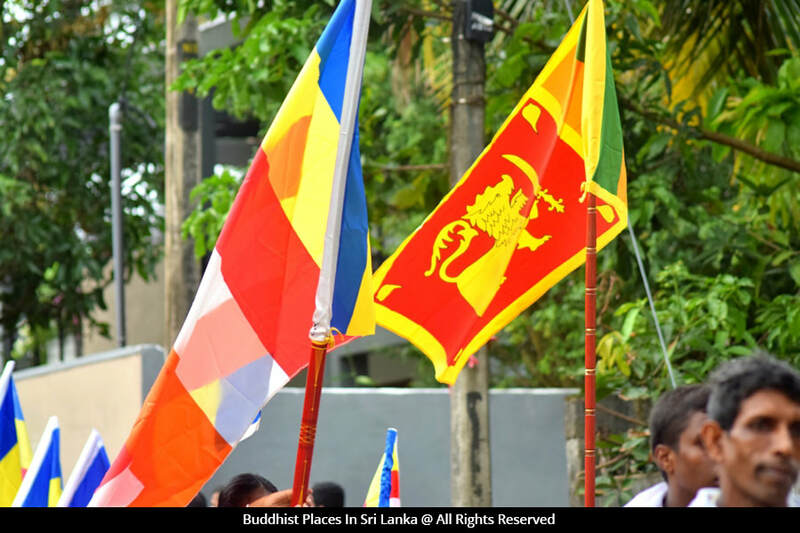 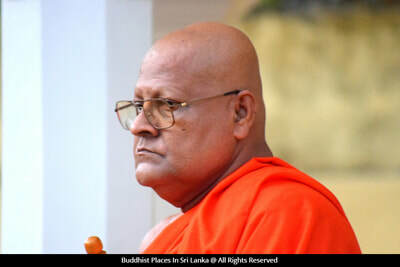 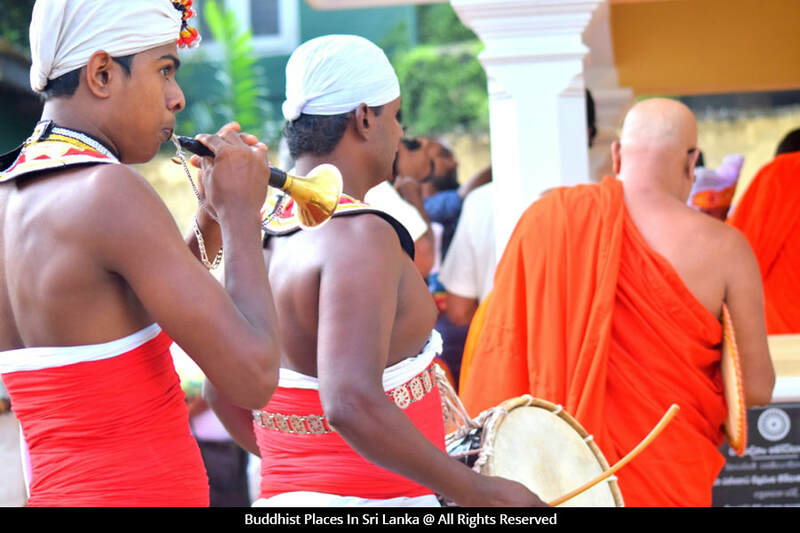 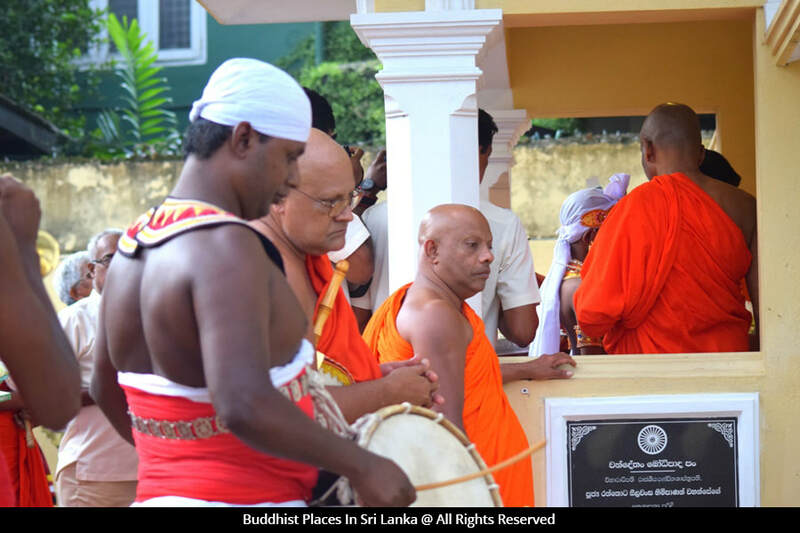 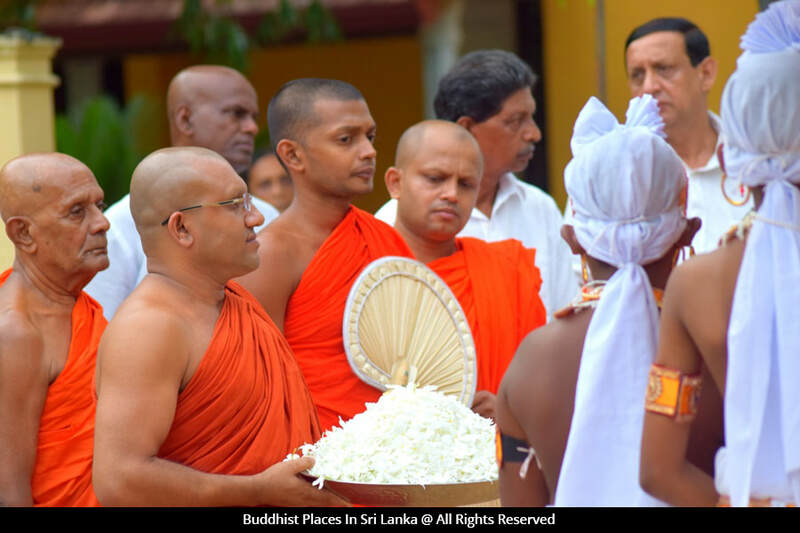 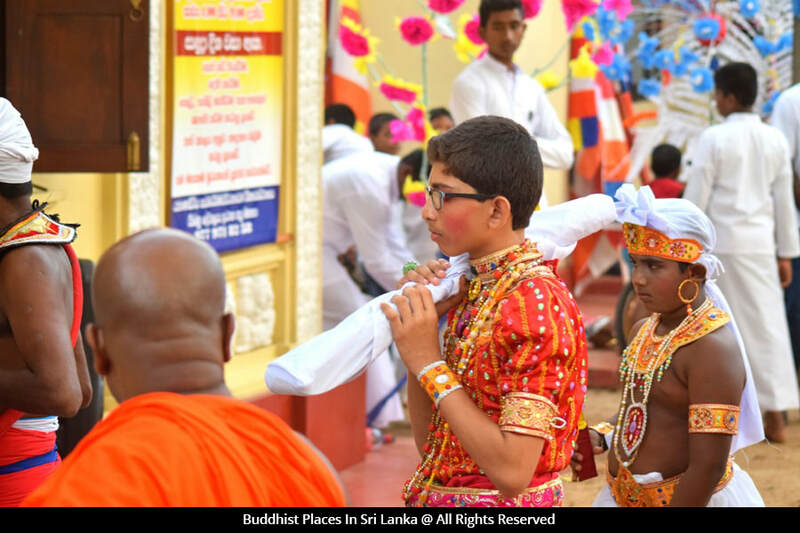 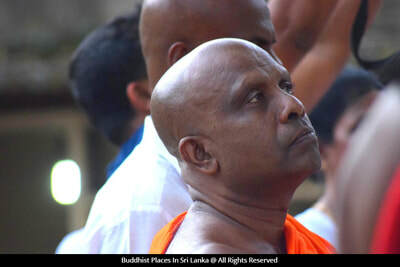 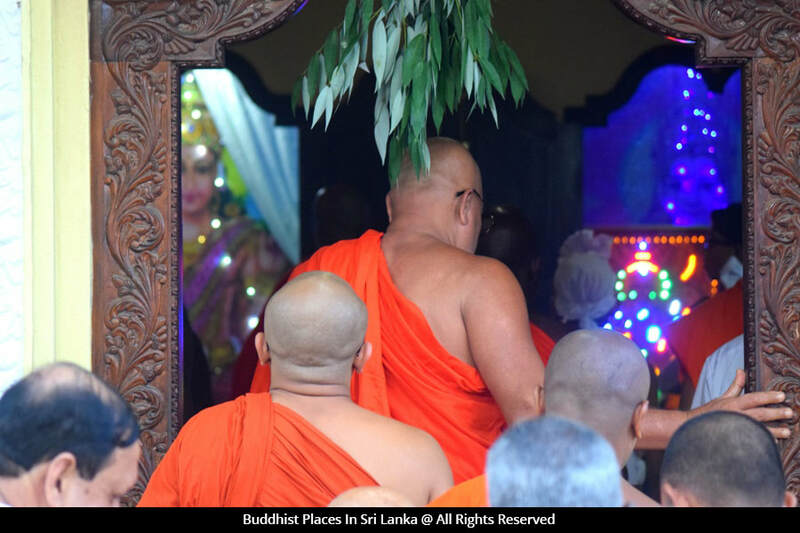 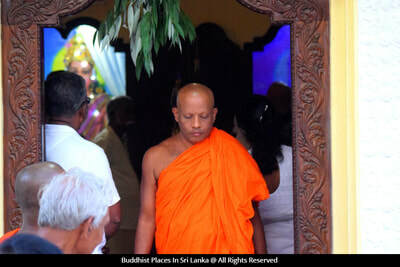 They take the usual road to Bellanwila Rajamaha Viharaya from there. This ritual has been carried out for generations except for the last 40 years and it only resumed again since year 2017.